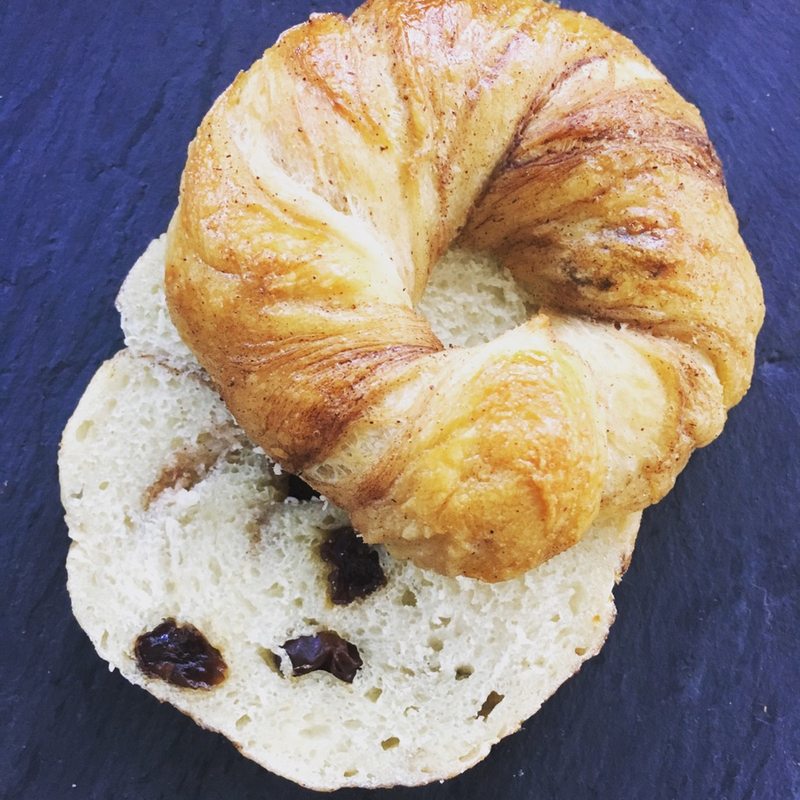 Everything you need to make a dozen cinnamon raisin bagels and homemade cultured cream cheese all in one convenient package for the whole family. Rope, loop and boil your own bagels from scratch and followup with a schmear of homemade cream cheese to recreate an NYC classic in your very own kitchen. Half cheese making kit and half baking kit—it’s all delicious. All the ingredients in the kit's good for 12-18 months. Cinnamon-swirled & super fun to make. Delightfully light and airy, schemer homemade, cultured cream cheese on a sliced bagel (toasted if you like) for a perfectly balanced, modestly tangy, and indulgently creamy bite. As easy to make as it is to enjoy. 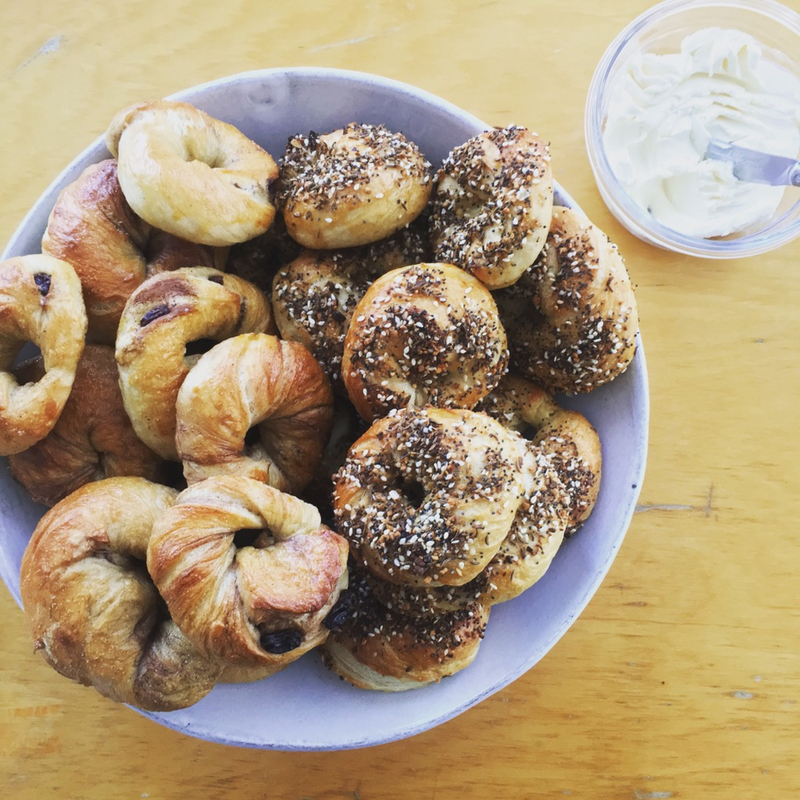 Makes one dozen cinnamon-swirled plump and delicious bagels with chewy outer shells. Traditionally made and eternally familiar, these classic homemade bagels are bound to win the day.